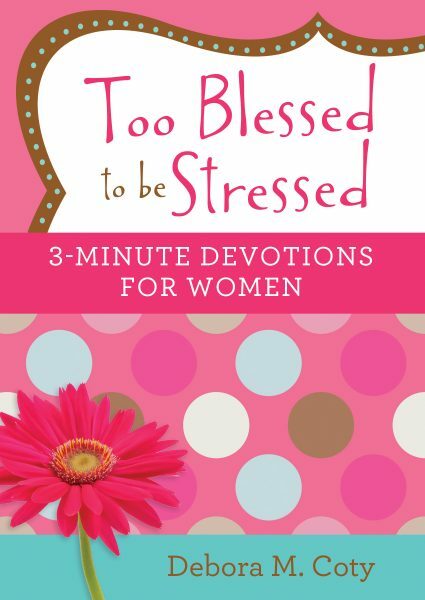 You’ll find the spiritual pick-me-up you desire in the Too Blessed to Be Stressed: 3-Minute Devotions for Women. 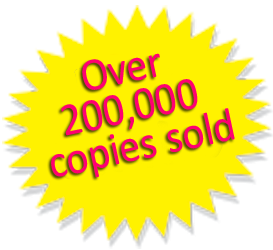 Enjoy 180 uplifting readings from bestselling author, Debora M. Coty. 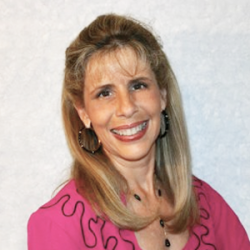 She will pack a powerful dose of comfort, encouragement, humor, and inspiration into your day. Minute 3: Prayer to jump-start a conversation with God. This 3-minute devotional in a portable package makes a fabulous any-occasion gift for every woman! “I loved this book!! I have read these devotional passages daily, truly inspirational. Debora Coty puts the information out there that women will especially understand. I can definitely say this book has changed my relationship with God, or as Ms. Coty calls him, “Papa God”. Thank you again for such awesome devotional book.” Mary W.